Inching our way towards the finish line? Well when I say the finish line, I mean that the final decisions are being made and we may go out and engage a contractor at some point soonish…. 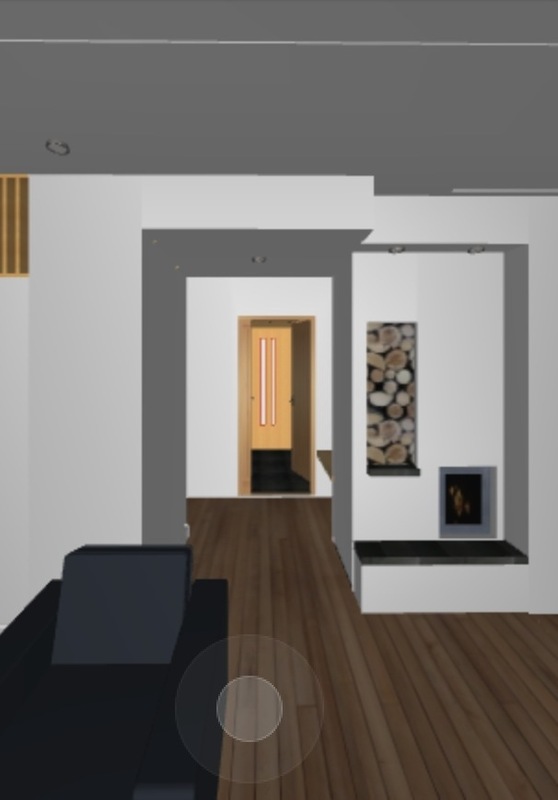 The latest version of the 3D virtual model is looking lovely. We’ve widened the passage from stairs into living area and I think it looks rather pleasing now. Look at the two photos below. However I hope that the need to jiggle with the masonry stove won’t change the beautiful symmetry of this too much. Here’s the new one – doesn’t it look lovely? 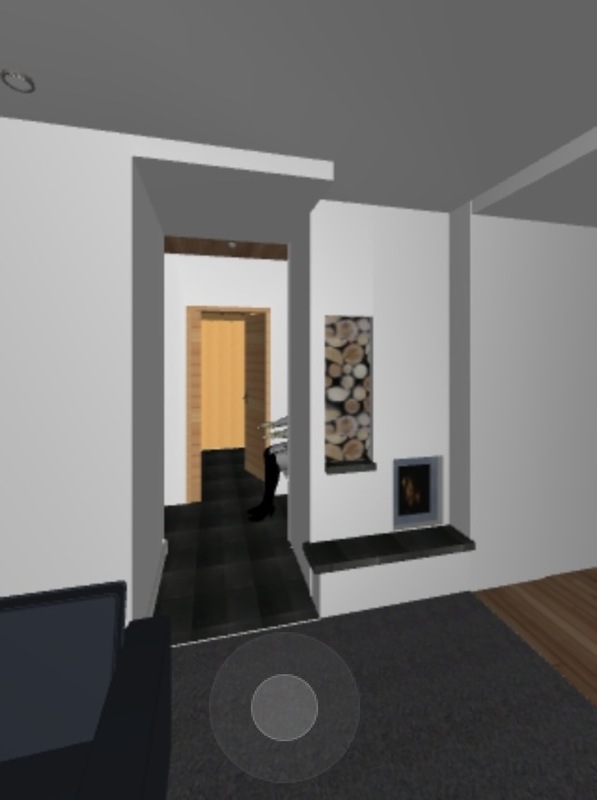 This entry was posted in Building the House at Cuil Bay and tagged Highlands, Scotland, self build by nager. Bookmark the permalink.